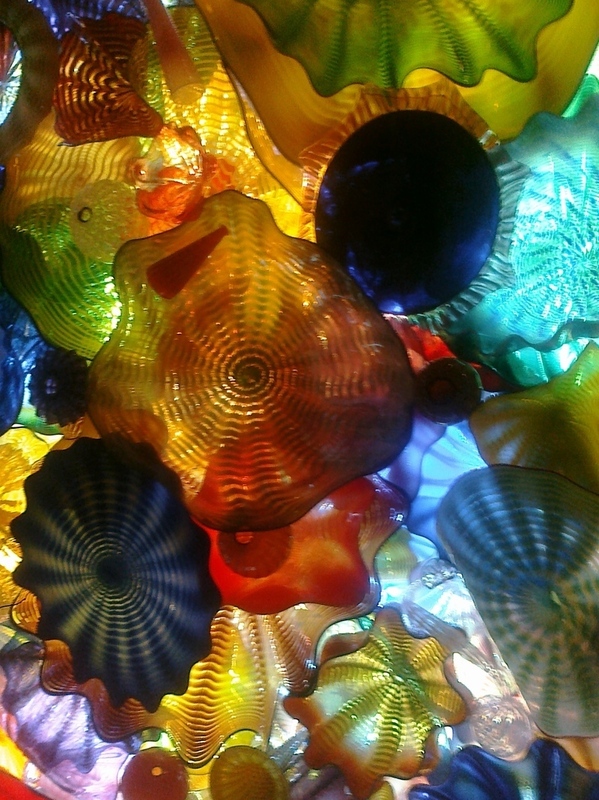 A Dale Chihuly creation. Reminds me of snorkling. -- Sent from my Palm Pre. Forgive thumbos. 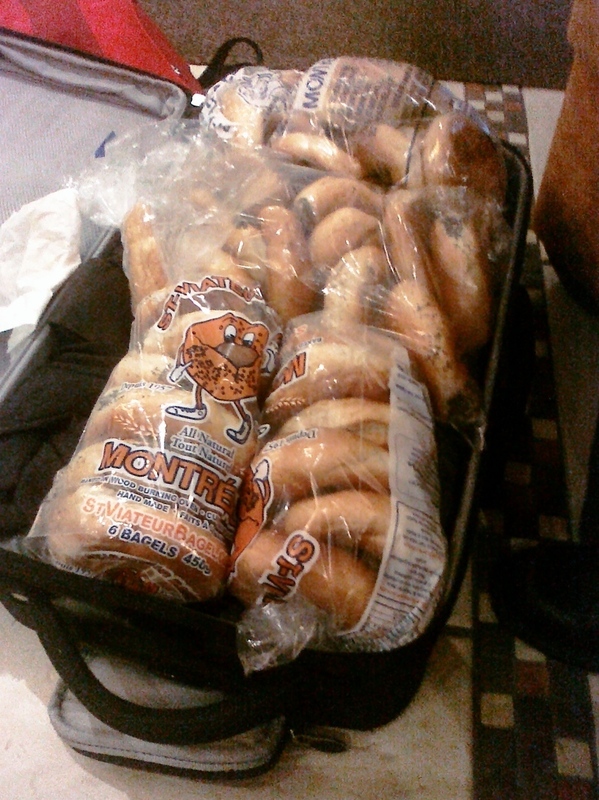 Packing up Montreal bagels to smuggle them across the border. what will show up wherever?